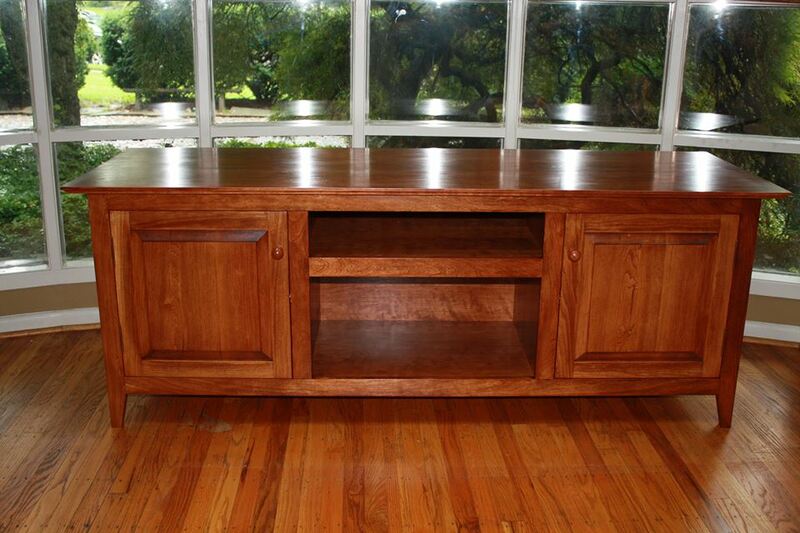 Today we want to focus on pieces that you can fill your home with. Starting with this magnificent rocking chair! I can just see so many stories being read and much need Sunday naps in this chair. 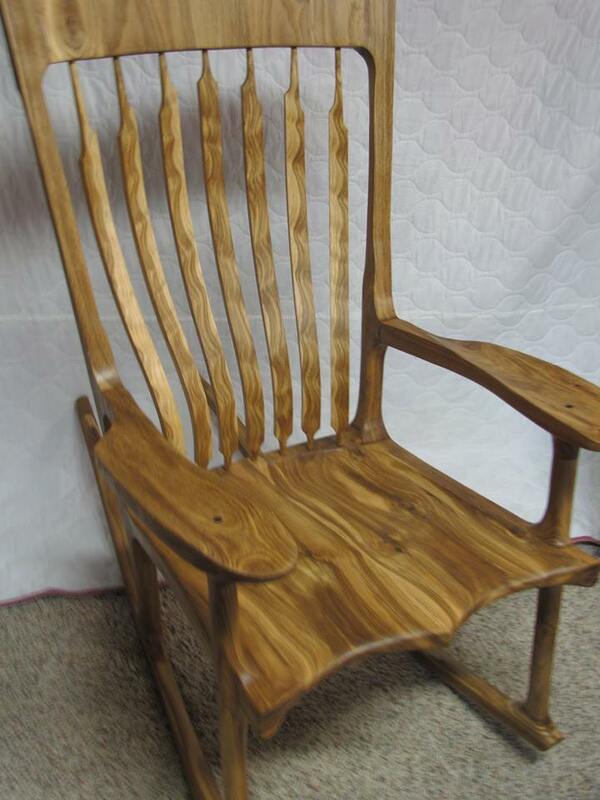 Rocking chair made from rustic white oak. Now we all like to enjoy some TV but it will not be what is on the TV that everyone will be taking about. Just look under the TV for the real art. Fantastic piece. A Shaker inspired case piece in cherry. Raised panels in front and on the sides and there is a drawer behind each door. 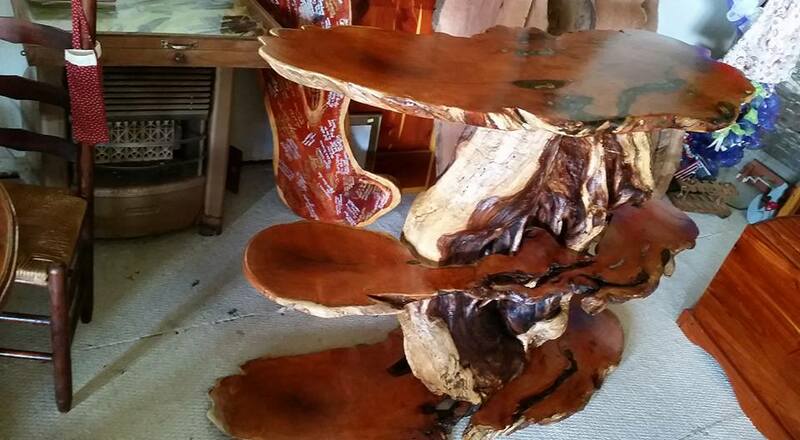 Need a table that is still alive? That is exactly what this entry table would be a living piece of art.